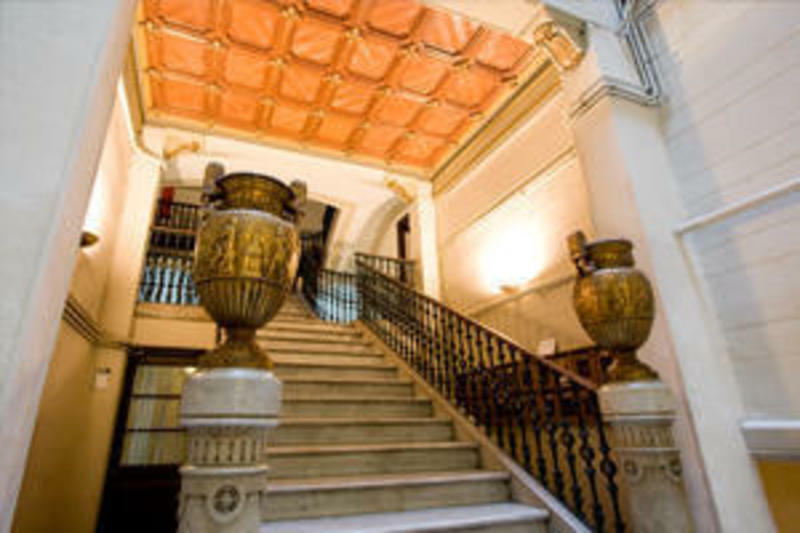 Serenity Gotic hostel is located ideally for travellers,students,guests in Barcelona.You will sleep so close to Ramblas and still enjoy paying low rates than one would pay at other hostels. 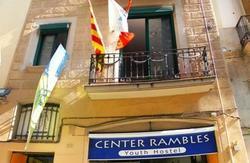 Best quality/price in the center of Barcelona, If you are looking for a hostel with environment, then we are the place for you... You can also sit, relax and enjoy in our nearby local restaurants, cafes and bars which are within a walking distance from our places. We provide clean, safe rooms, whether if you are looking for share or private accommodation we are the place for you. 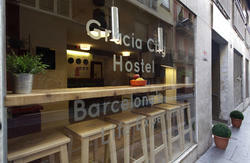 Whether you come to Barcelona to see the sights, study or work, we look forward to welcoming you to Serenity Hostel. We are no smoking stablishment . 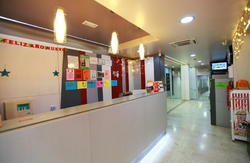 Our check-in after 12pm, (but you can come earlier) check out at 10.00 am. Please note that Late arrival after 22.00 there will be a charge of 5 Euros per hour. Payment at check in and only cash accepted. Our cancellation policy is 72 hours, anything less than 72 hours we will charge you the first night. Get off at PLAZA ESPAA. Get off at a station named DRASSANES. Walk 30 meters towards the Colon Statue. You should turn on the first street on your LEFT. It is called JOSEP ANSELM CLAVE. Keep going on the same street until you reach street AMPLE. Look for number 24, Pral 2a. You will find it on your right. At Girona's airport take the bus to Barcelona. At the bus station in Barcelona take the metro direction Hospital de Bellvitge. Change lines at PLAZA CATALUA to line GREEN.